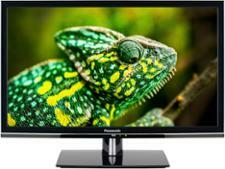 Panasonic TX-49FX555B television review - Which? As TVs get bigger the competition gets fiercer. 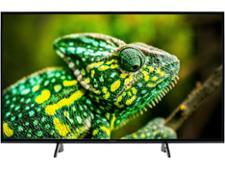 49-inch sets are popular, but the bargain price of the Panasonic TX-49FX555B could help it stand out. 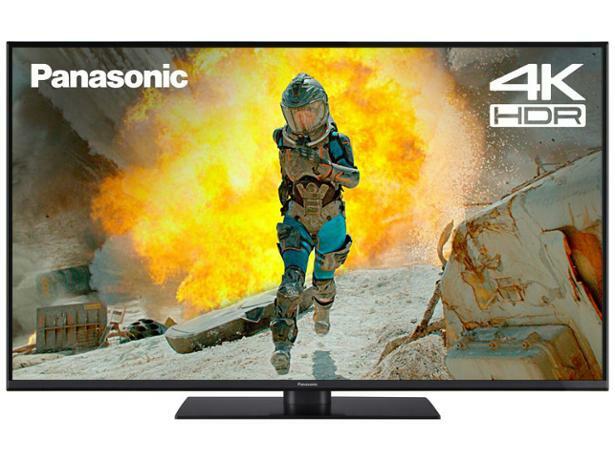 It's 4K, supports HDR and is smart, but what sacrifices have Panasonic made to keep costs down? 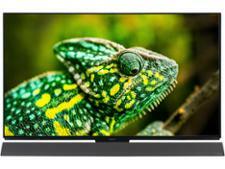 These are our impressions of the Panasonic TX-49FX555B based on the technology in the TV and our years of experience testing Panasonic TVs.